MONTGOMERY COUNTY, Ind. 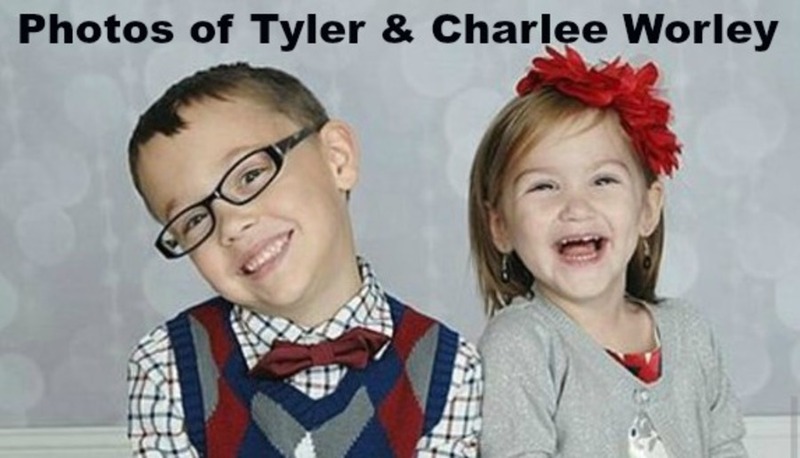 -- A Darlington, Indiana woman who pleaded guilty to killing her two children in January will be sentenced Monday afternoon. Sentencing will take place at 2 p.m.